Craig embarked on an accounting career in 1978 and obtained membership to the Institute of Chartered Accountants in 1984. 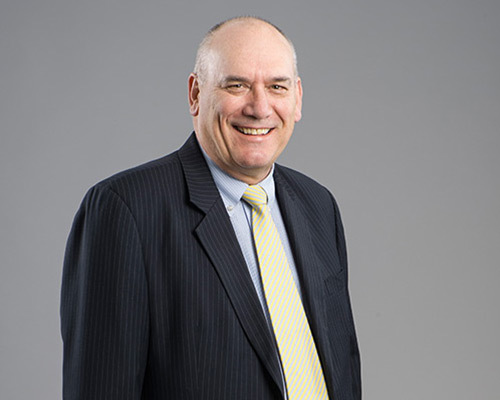 He joined RJC Evans & Co in 1985, after roles within 2 other accounting practices in Adelaide. During his career, Craig has worked mostly with small to medium sized enterprises. Having spent his childhood in Meningie, Craig has a strong interest in the rural industry and has developed a good rapport with clients involved in the rural community. He also advises other small business clients in areas as diverse as hospitality, retail, professionals, trades and other service entities. Apart from advising on tax and business advisory services, Craig also provides advice on SMSF administration, succession planning and private wealth management.